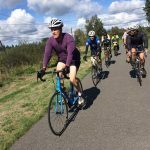 Bicycle riders spend over $3.1 billion in the Washington state economy and outdoor recreation contributes significantly to supporting rural economies statewide. 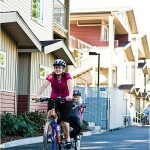 A new study, Economic Analysis of Outdoor Recreation in Washington State, commissioned by the recently completed Task Force on Parks and Outdoor Recreation that was co-chaired by Washington Bikes Executive Director Barb Chamberlain, illustrates the significant economic impact of bicycling in Washington state. Bicycle riding is #3 in recreational activities by total expenditures in Washington state with over $3.1 billion spent statewide. Bicycle riding comes in as the fourth biggest recreational activity by measuring the total number of participant days occurring in Washington state. In total, Washington state residents and visitors spend $21.6 billion per year on outdoor recreation trips and equipment, which translates to nearly 200,000 jobs in the state. 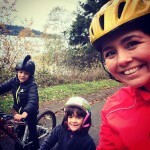 Bicycle riders in WA spend over $3.1 B/year – third largest rec activity by $$ spent. US Bicycle Route 10 crosses the state and brings “wallets on wheels” to businesses statewide. 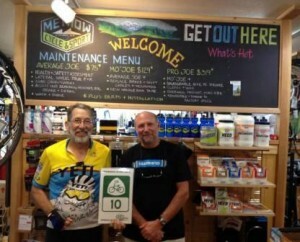 As the Economic Analysis of Outdoor Recreation in Washington State conclusions show, bicycle travel and tourism is big business in Washington state. Yet despite the impressive bicycle travel and tourism top-line numbers that this new economic analysis highlights, there is little detail beyond the 30,000 foot level. Especially lacking are details about attitudes, strategies and tools to attract more bicycle riding, or analysis of regions where bicycle riding could be enhanced. Interest in better information has been growing among tourism professionals, chambers, and businesses that seek out economic development opportunities via tourism and outdoor recreation. The Earth Economics study shows the significant impact and opportunity of bicycle riding but still leaves a gap in knowledge about where or how bicycle riding can benefit local economies in Washington state. This lack of information is compounded as Washington state lacks a public tourism promotion agency or department; the state relies on various private-public partnerships that lack a focus on sector-specific opportunities like bicycle riding. Other states including Wisconsin, Iowa, Minnesota, and Oregon are ahead of Washington in understanding the bicycle travel and tourism sector. 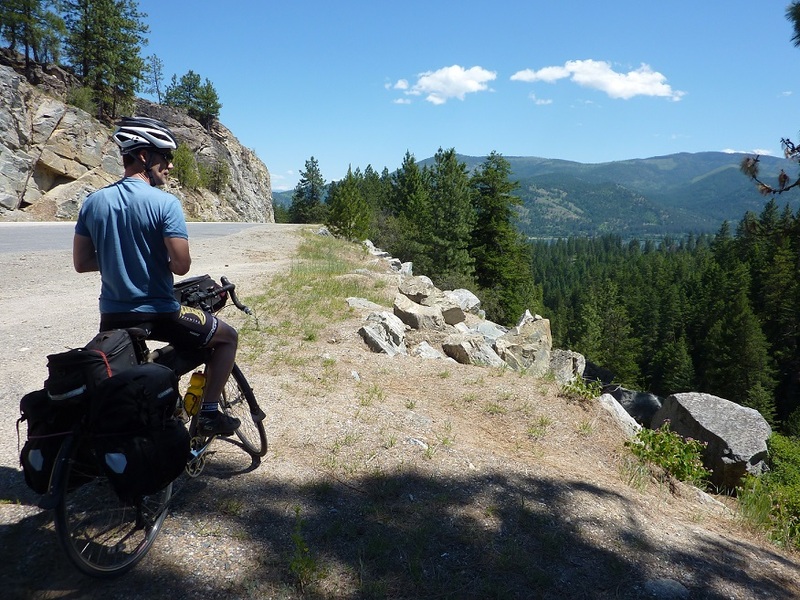 An improved understanding of bike travel and tourism in Washington state is needed to take advantage of this economic development opportunity statewide. 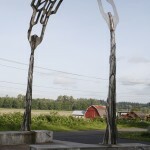 Particularly in rural areas and in communities seeking to recover their economies after 2014’s natural disasters, like the SR 530 landslide or the Carleton Complex fire, a clearer picture of the market for this fast-growing sector of tourism and outdoor recreation will help position communities like Snohomish and Okanagan counties moving forward. As part of its 2015 legislative agenda, Washington Bikes will be seeking state investments in more detailed economic impact research to help better quantify these opportunities. With bicycling already resulting in $3.1 billion of annual expenditures and so much of that coming from trip-related spending, it’s clear that this rapidly expanding industry can continue to grow our state’s economy, particularly in rural areas. Learn how to make your community more bicycle-friendly to bring some of this spending to your town at the Washington Bike Summit March 16-17, 2015, in Olympia. Transportation Advocacy Day (day 2 of the conference) will give you the opportunity to meet with your legislators and tell them that bikes mean business and bike facilities deserve investment. Sign up for our e-news to get more on the Summit and bike news from around the state. We send e-news, action alerts, Bike Challenge information, and occasional emails asking for your support of our work. This article was posted in Advocacy, Economic Impact, Funding/Policy, Infrastructure, Issues & Advocacy, Legislature, News, Rural, Tourism, Transportation, Travel. Bookmark the permalink. Follow comments with the RSS feed for this post. Both comments and trackbacks are closed. I am in the middle of analyzing where I want to live when I retire early in 5 years. Washington state is in my top 3 options. I am obsessed with cycling, and would love to see WA become a leader in bicycling. It would cement my choice of WA state as my new home. Buying a house and plenty of disposable income would benefit the state!